Travel credit cards are great since they allow you to earn points which can be used for free flights, hotels, and other travel related expenses. But while earning points is simple enough, depending on what you’re trying to claim, things can get a bit tricky. Not to mention, some travel credit cards have conditions in the fine print that may affect the way you earn and redeem your rewards. These points really aren’t deal breakers, but you need to be aware of them so you can plan accordingly. 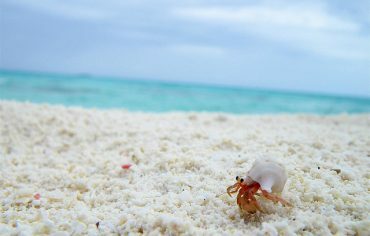 Travel credit cards that offer a generous promotions or sign up offers often have a condition where you need to spend a set amount within a set timeframe of card membership. 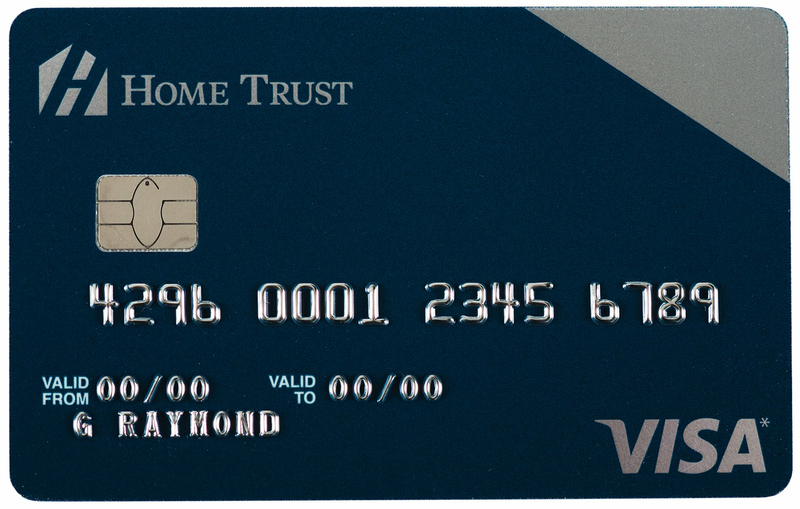 For example, the BMO World Elite Mastercard requires you to charge $3,000 in purchases to the card in the first three months to get the sign up bonus of 35,000 points. If you fail to meet the spending threshold, you won’t get the bonus points. You also can’t manufacture the spending by charging a high priced item to your card just before the three months ends and then instantly returning it after the window for your sign up bonus closes since your bonus points will be clawed back. One of the best travel credit cards in Canada is the Scotiabank Passport Visa Infinite card since it comes with a sign up bonus of 30,000 points ($300 value) and six free airport lounge passes a year. One thing about the card that people may not be aware of is that you only earn 2 rewards points per $1 spent on eligible purchases on the first $50,000 charged to the card. Once you reach the cap, you’ll receive just 1 point per $1 spent. This cap is extremely high, so it’s nothing to get too worked up about, but if you’re a power spender, you’ll want to keep that limit in mind. Except for a few credit cards with no foreign transaction fees, you’ll be charged a fee of 2.5% on top of the exchange rate whenever you make a purchase on your credit card in a foreign currency. This is pretty normal, but many people don’t realize this fee exists since you only see the converted amount in Canadian dollars which includes the fee on your statement. 2.5% may not sound like a lot, but it certainly adds up over time especially if you’re a frequent traveller or you make purchases online a foreign currency on a regular basis. Even the best credit cards for lounge access have varying degrees of limitations that you’ll want to be aware of. 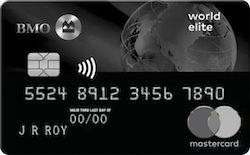 American Express offers lounge access through Priority Pass while some Mastercard World Elite cards provide it via LoungeKey by Mastercard. The programs are nearly identical, but Priority Pass has access to a few lounges that Mastercard doesn’t have and vice versa. As the primary cardholder, you need to be present for others to access the lounge with you. In other words, you can’t gift your passes to someone unless you’re travelling with them. If your credit card gives you individual lounge passes, then one pass is used per person entering the lounge (not one per family). With American Express Platinum cards, you get unlimited visits, and you’re allowed to bring in one guest with you. Some lounges will also let you bring in your kids in for free regardless of their age, but it really depends on the individual lounge. Both TD and CIBC have co-branded Aeroplan credit cards which feature Air Canada benefits while travelling including access to Air Canada lounges as one of the perks of being a cardholder. However, those benefits only apply when you book a flight through Aeroplan. You won’t get access to the Maple Leaf Lounges just by being a cardholder. 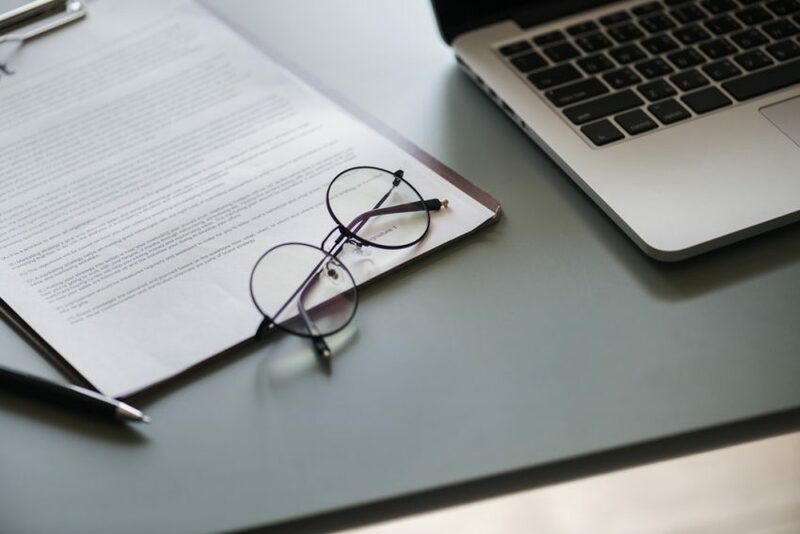 When it comes to your travel insurance, you need to read the fine print of your policy as things can vary quite a bit between cards. For travel emergency medical insurance, you’re covered no matter what. That being said, if you have a pre-existing condition or you’re doing something out of the ordinary such as diving, your standard policy may not cover you. If your credit card travel insurance includes trip interruption, car rental damage, hotel/motel burglary, delayed luggage, etc. you need to charge 75% to the full cost of your trip expenses to your card for those policies to kick in. Making a claim also requires you to read the fine print. With some policies, it only takes a delay of four hours for your trip interruption insurance to apply while for others it may be six hours. Either way, what your travel insurance offers you is often much better than what your airline will provide, so it’s worth making a claim right away. Do you plan on renting an exotic car while travelling? Don’t expect your travel insurance to cover you since most car rental damage policies have a maximum of $85,000. Every credit card in Canada has fine print that you need to go through. Yes, it’s long and can be incredibly boring, but knowing what you’re entitled to and what things may cost you can make a real difference when it comes to earning and claiming rewards. Will Winter Tires Save Money on Auto Insurance? How Have Mortgage Rules Impacted Home Prices? The payment sector has evolved over the last few years. 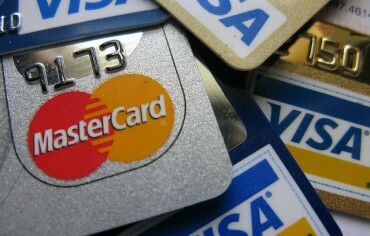 Credit card usage is up and there have never been more options when it comes to choosing the best credit card.